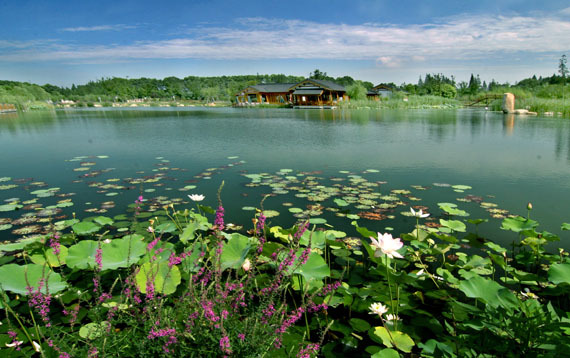 ShaJiaBang-Yushan-Shanghu Tourist Area, located in Changshu City of Jiangsu Province, is a place integrating culture, ecology and recreation based on the local landscapes and culture of the South. 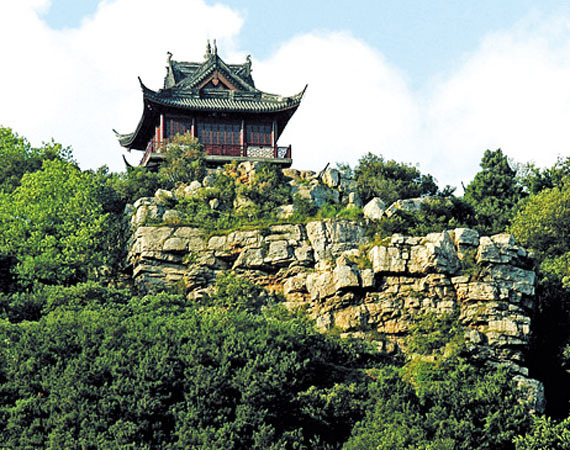 Yushan Hill is a national forest park, so called because of an ancestor, Yu Zhong of Wu district (Soochow, ancient name of Suzhou) during the Shang and Zhou Dynasties was buried here after his death, and is the important cradle of Chinese Wu culture. 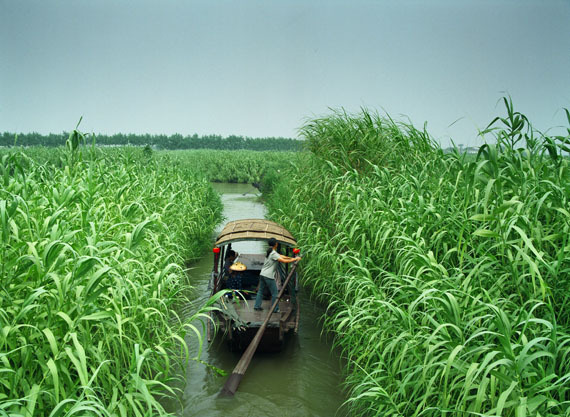 Shanghu Lake, which was named after that Jiang Shang (Jiang Taigong, a very popular strategist and wise man, once the Premier that won high respect in people’s hearts) fished there after his retreat in the late Shang Dynasty, with wetlands going all the round of Yushan and egrets flying around the park, is the best ecological recreation and tourist lake within China; Sha Jia Bang is famous for the Peking Opera Sha Jia Bang, and has formed such scenic spots as Revolutionary Tradition Teaching Area, Hongshi Folk-custom Cultural Village, Hengjing Old Street, Wetland Park, etc., renowned at home and abroad for revolutionary education tourism, green ecological tourism, gold cate tourism and film tourism.